Every now and then one of our VR community of runners goes and takes on a challenge to make the eyes water and your legs ache just thinking about running. 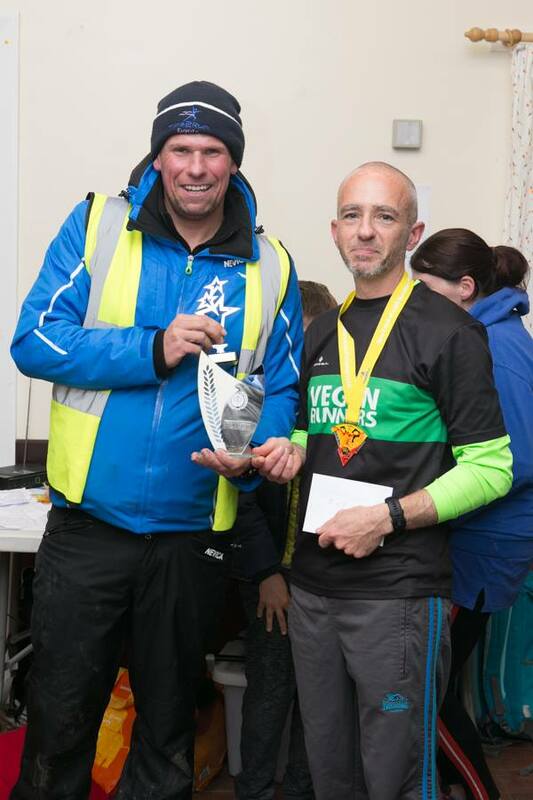 But recently our very own VR, Kevin Dempsey, not only took on the Hell of a Hill (5 marathons in 5 days event), he also WON it !!! So let’s break this down. You are looking at a 133.5 miles (apparently it’s a slightly long route) and there is over 20,000ft of ascent (hills to you and me). We asked, what was Kevin’s strategy? Kevin explained that, ‘I approached it sensibly and whilst I didn’t manage to win a single day, I came 2nd, 3rd, 3rd, 7th and 2nd, with consistent times each day. I had a plan of approaching it ultra-like by backing off wherever and whenever the effort felt like it was not paying off. But over the 5 days, I won by around an hour with a total time just under 22h 10mins‘. This result could also put Kevin in the top 10, Hall of Fame, all time results for this event ! The event draws in both national and international runners, with competitors from the US and Poland, running alongside locals. Also you can choose to run just a one day marathon, or all 5 events. Kevin was also thankful to everyone who supported him. Paresh Patel and Simon Dally, both VR’s also joined Kevin to run a good few miles with him, which was really motivating. I think you’ll join us in congratulating Kevin and from the entire VR community, WELL DONE Kevin ! If you know of a VR achievement worthy of a shout out – then please let us know via the contact us page.